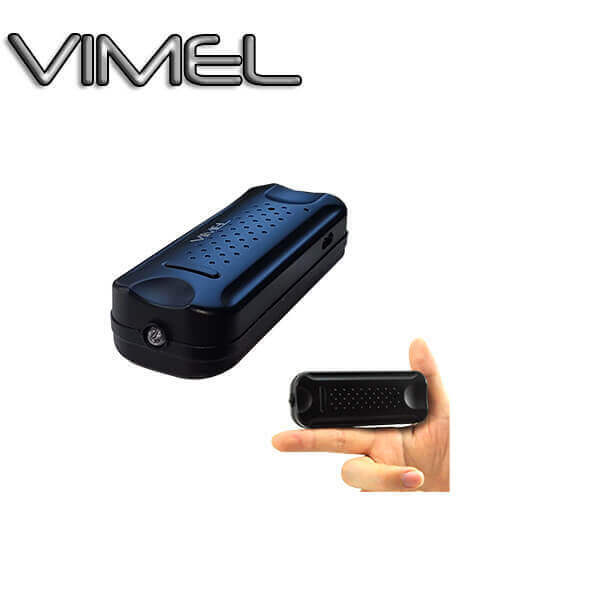 The Vimel Ultimate mini hidden voice recorder, which comes with voice activation function, as well as have an exceptional quality brand. 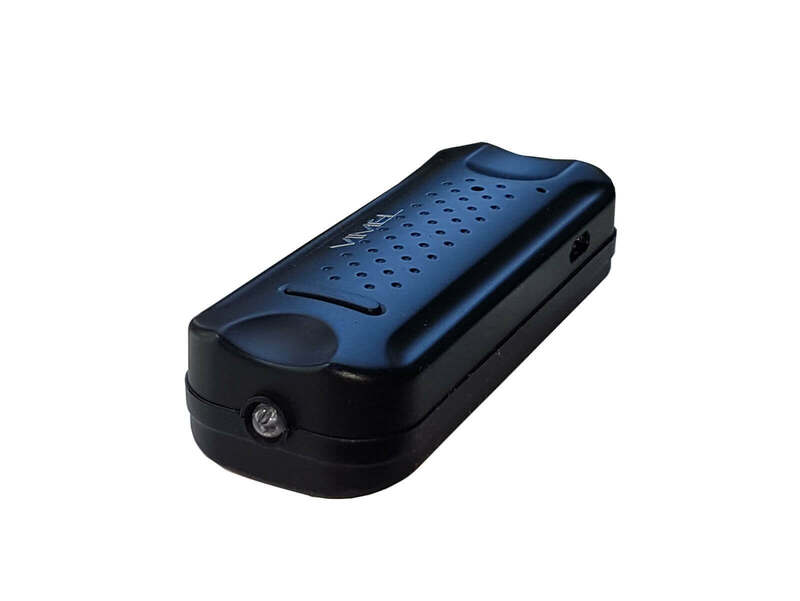 Its battery pack with 45 days for voice activated recording. The digital voice recorder used to record the audio in a specific area. This voice recorder specification, which consists of long-time recording and single step recording as well as have an auto recording settings. 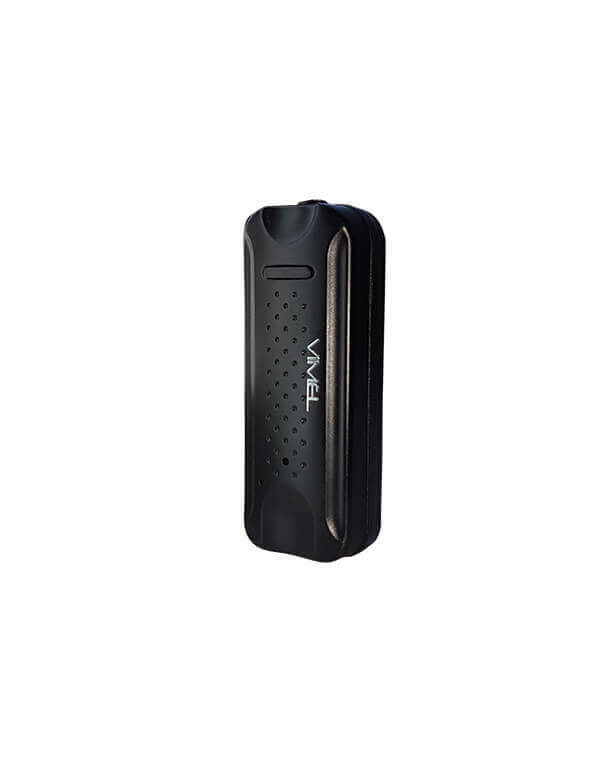 Because of its size, it is referred to as Mini voice recorder. Once your voice has been detected, it will automatically record. This listening device has built-in 2000mAh high capacity rechargeable battery. It is a single button operation as well as having a flashlight option in the devices. In continuous mode, it can capable to record up to 120 hours or 46 days recording in voice activation mode. i.e., 3 hours of recording per day. It has rechargeable high resistance lithium battery which enables device working around the high-temperature environment. The industrial strength magnets built in which supports being fixed under the car to avoid continuous car cleaning. Once senses any voice, it will start recording automatically. It has a frequency range from 20 Hz to 20 kHz. The Dimension of the USB drive is 90x35x20 mm and it weighs about 86 gram. Built-in 2000mAh rechargeable high temperature resistance lithium battery enables device working inside the car around high temperature environment.